things that the earth gives to us, sometimes it’s best to give your time and attention to Mother Nature. 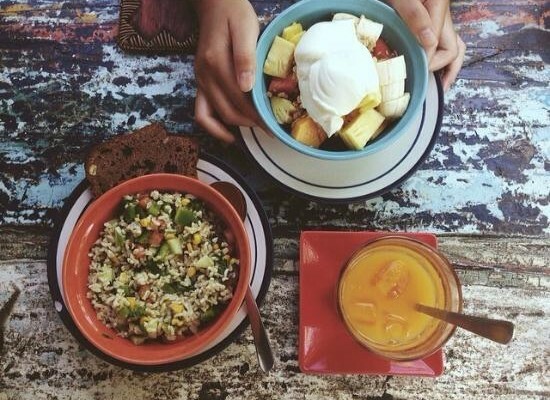 Here are a few restaurants that proves that you don’t have to sacrifice taste in order to save the Earth! 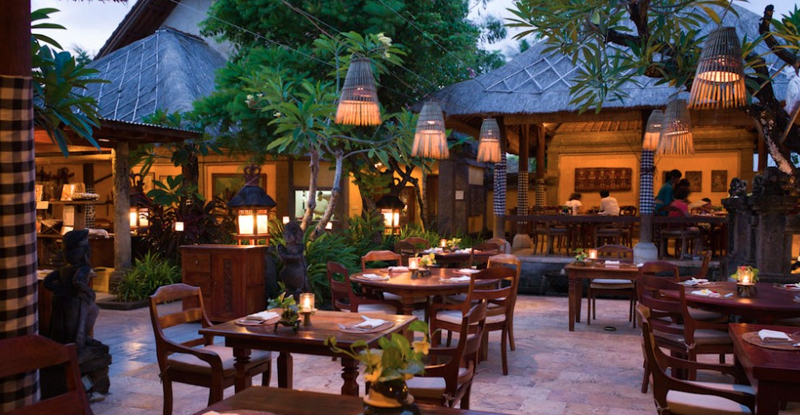 Other than taste, this restaurant focuses on one other thing, that is Sea Turtle Conservation. The restaurant has a vision on stopping endangered sea turtle meat being sold in the local market. Up to date they have saved around 3500 turtles and tens of thousands of eggs. Being a bit of a herpetologist wannabe, I always get excited going to this restaurant. 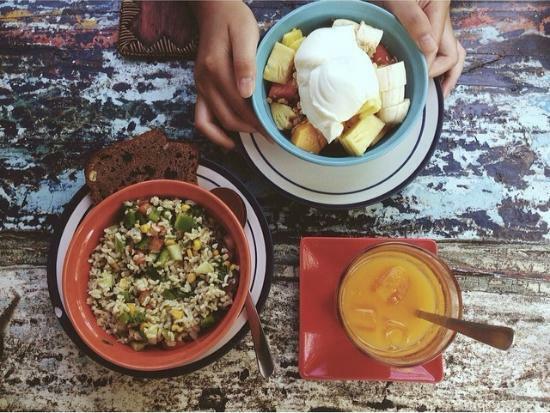 Sardine focuses on sustainability in both their menu and surroundings. 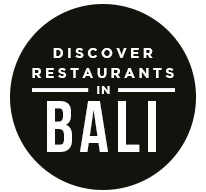 The restaurant focuses on fine dining, however it gets all of it’s seafood from local fishers in the nearby village and the restaurant does not believe in frozen food or any methods of over-fishing. First of all, lets start by stating the whole building is made out of bamboo and is biodegradable. 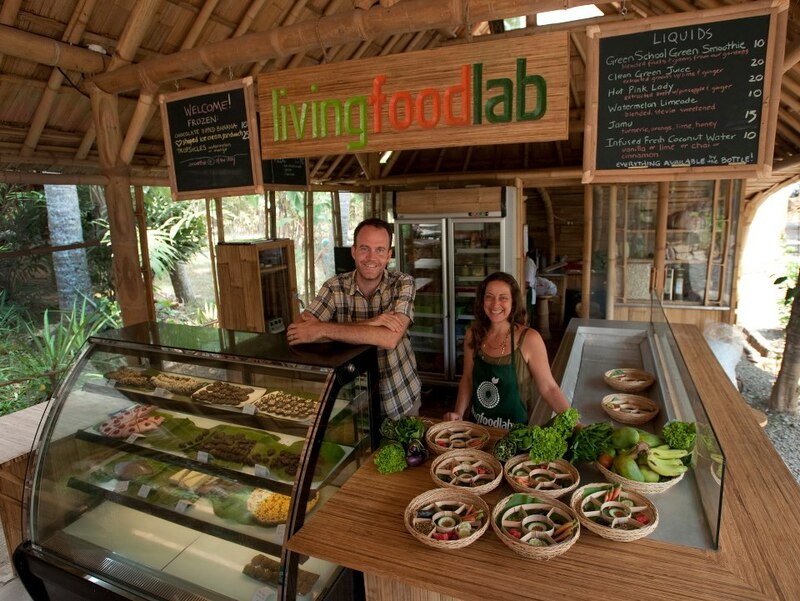 And on top of that, Bali Food Lab’s food are grown organically, most of them even straight from their backyard! 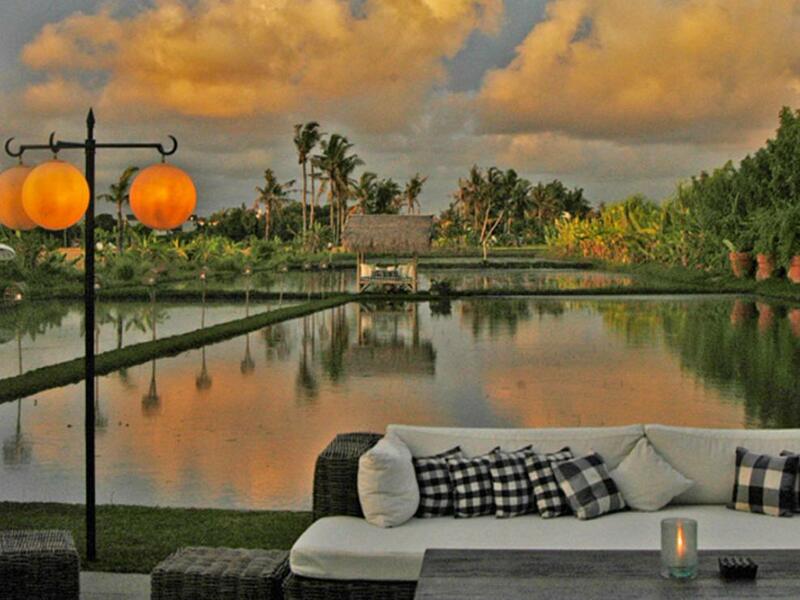 The post 4 Eco-Friendly Restaurants In Bali appeared first on Qraved Journal.